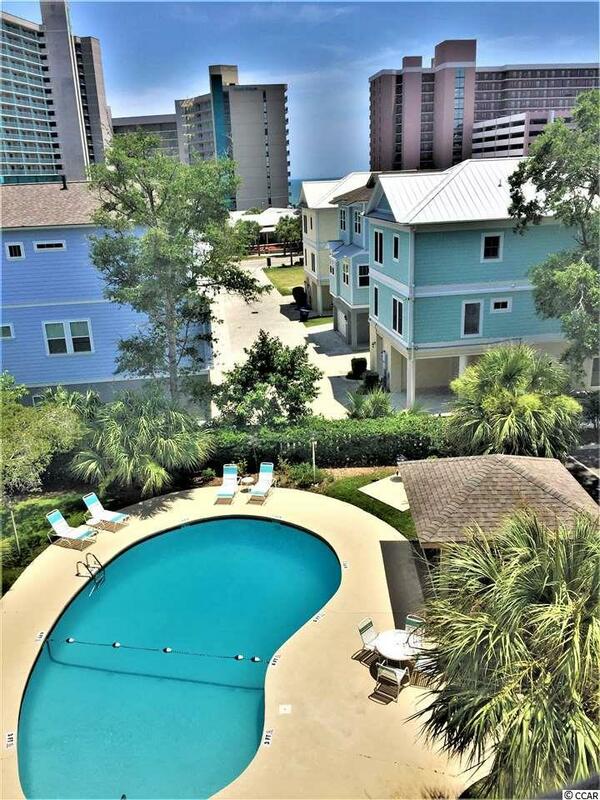 Just a block off the majestic Atlantic Ocean...this beautiful 3 BR Condo is in the highly desired Porcher Drive area on 73rd Ave North in the heart of Myrtle Beach. 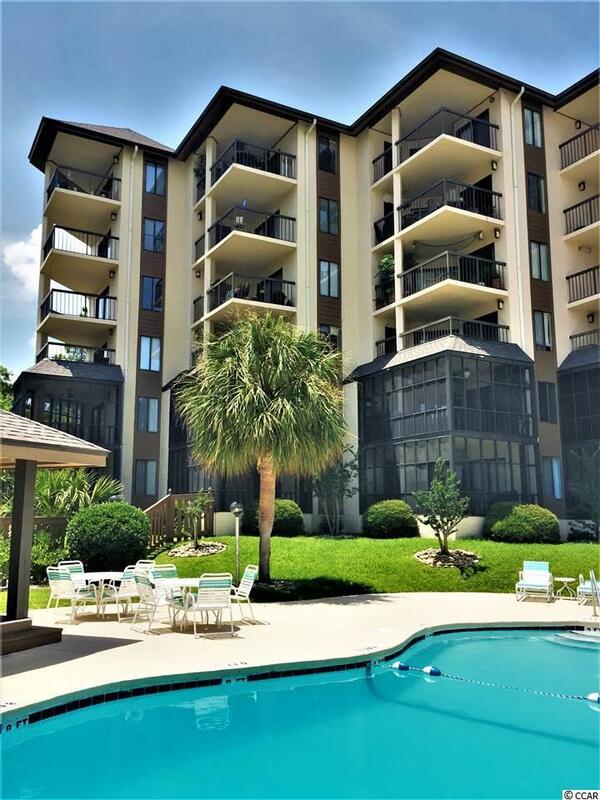 A short walk to the beach, shopping centers, grocery stores, restaurants, pubs, and banks. Palm Ridge II is located in a quiet private neighborhood, and this lovely 4th floor condo will make a wonderful Permanent Residence or a terrific Second Home to spend your beach vacation time.The Palm Ridge II community has only 24 condos with half Permanent Residents and half Second Homers and No Short Term Rentals. Private balcony overlooks the beautiful large pool and manicured amenity area. Owners golf carts are permitted. Currently being completely renovated with new Samsung appliances (refrigerator, stove/oven, microwave, dishwasher, washer & dryer), new laminate wood floors, new carpet in all 3 BR's, new granite counter tops and kitchen cabinets, freshly painted walls and ceilings, and new lighting fixtures. 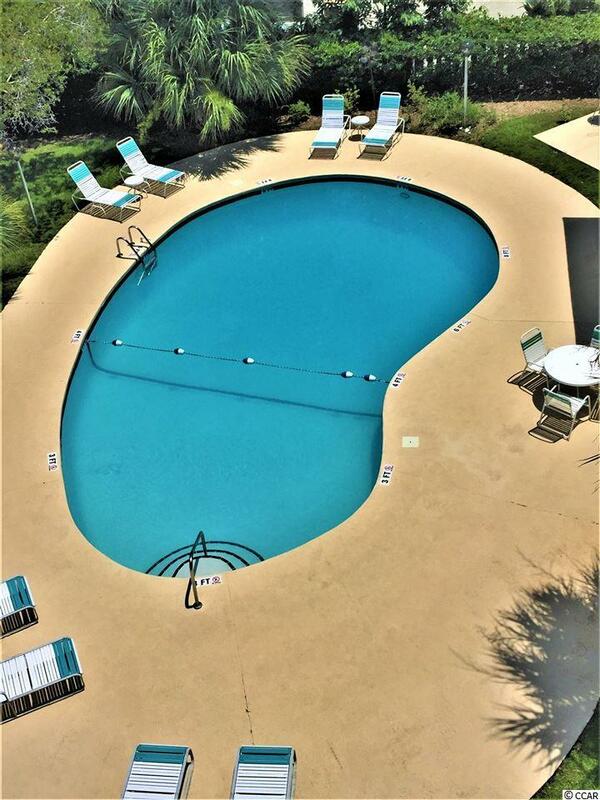 Beautifully manicured amenity area with large Pool and outside Gazebo area for cookouts and neighbor get together's. Financially sound HOA with very reasonable Dues, Maintenance Reserve Fund, and Professionally Managed. 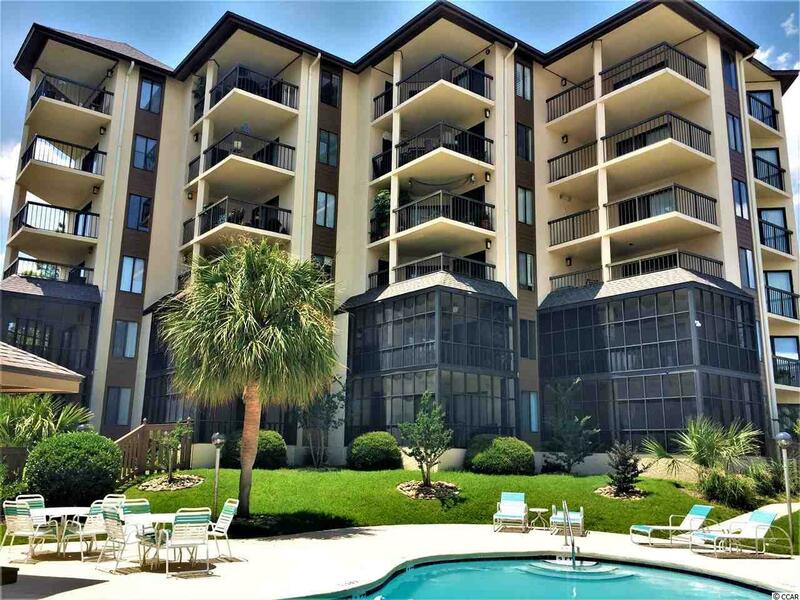 Palm Ridge II is exceptionally maintained to assure it's reputation as one of the Premier Condominium Developments in Myrtle Beach. The Ocean is just a very short walk away. Interior Features Washer/Dryer Wshr/Dryer Connection Lead Based Paint Disc.